The final text of their “general approach”, obtained by EURACTIV.com, is now coming under scrutiny ahead of a European Parliament vote expected in January. And it is already drawing criticism for being ambiguous over the very issue that kept ministers discussing until late that evening. 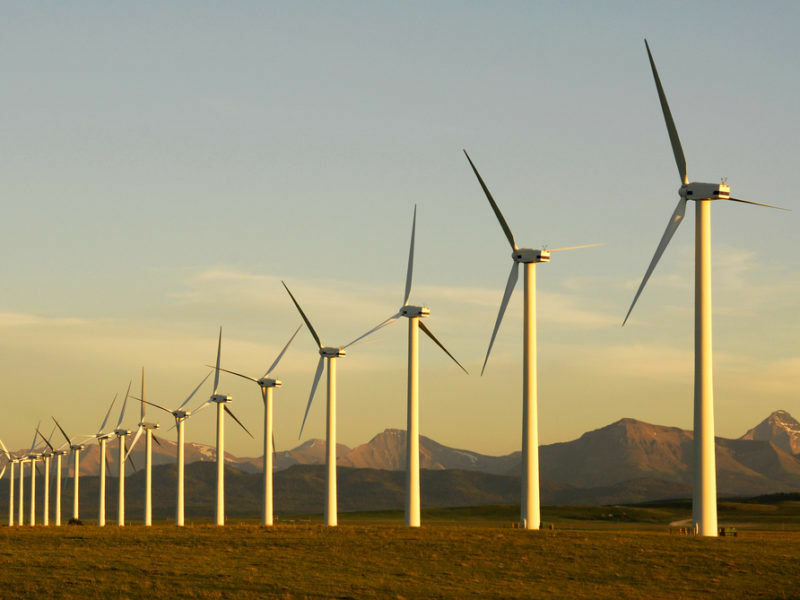 The main sticking point was so-called capacity mechanisms, which allow countries to spend public money on power plants – usually coal or gas-fired – that remain on stand-by as back up to intermittent renewable electricity. The Commission’s initial proposal put a CO2 cap of 550g per kWh on plants that will be eligible, de facto ruling out subsidies going to coal and setting off a battle with Poland, which is heavily reliant on solid fossil fuels. In search of a common position, the Estonian EU Presidency started floating a number of caveats to the so-called Emissions Performance Standard (EPS). 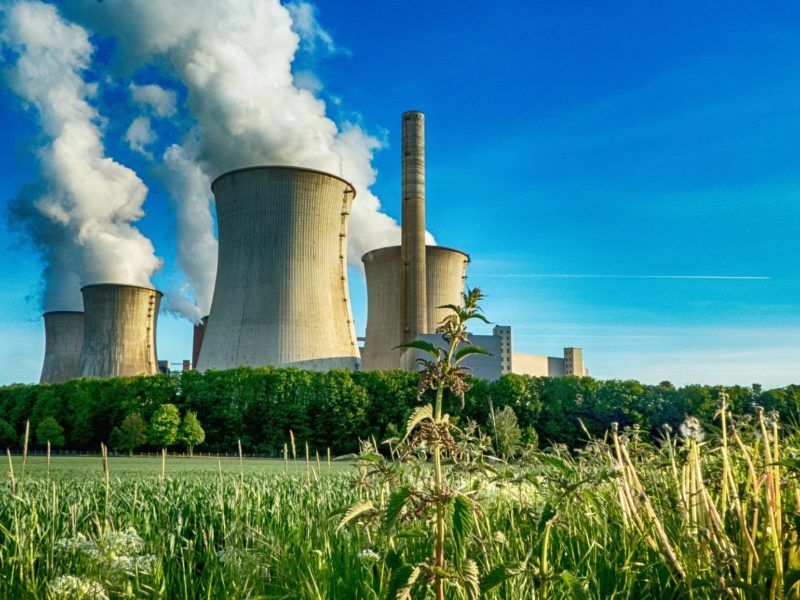 The final text of their agreement reveals that new power plants will not be subject to the new rules until 2025, five years after the law is scheduled to come into force. This was opposed by nine member states but crucially not Germany, which gives an indication of how controversial this discussion was. But the debate over what to do with existing infrastructure created one of the most significant splits. During Monday’s negotiations, the Estonian presidency tabled a compromise late in the evening that would have seen the cut-off date deferred until 2035, a proposal that may have pleased Poland but which was “unacceptable” to most other delegations. Member states like the Netherlands, Sweden and Finland branded the idea “pointless”, leading the date to be amended to 2030 in another round of compromise talks. Energy ministers also agreed that capacity mechanisms with a contract “of not more than five years” will be able to continue operating after 2030 if agreed before the deadline. Those projects will also be subject to an annual 5% cut in financing. Most environmental groups and green MEPs contacted by EURACTIV denounced this aspect of the text and accused member states of reneging on the Paris Agreement. Luxembourgish lawmaker Claude Turmes branded it “pure scandal” and a “climate crime”. In its bid to secure a general approach after more than 12 hours of debate, the Estonians at one stage also proposed an exemption for countries whose GDP is under 60% of the EU average and whose energy mix is made up of over 60% solid fuel. Calculations showed that this would exclude only two countries from the EPS550 requirement: Estonia itself and Poland. The proposal never made it into the final text. Another change to the Commission’s proposal, which did make it into the final Council agreement, on altering the EPS550 criteria, has also raised concerns. Ministers added an “or 700kg of CO2 per installed kW per year” provison, creating even more uncertainty. Due to the vagueness of the wording, it is not impossible that plants emitting more than 550g but which remain under the 700kg mark will continue to be eligible for subsidies after 2035. Energy experts claim that a plant emitting over 750g/kWh but under 700kg/kW could still run for about 930 hours or roughly 40 days at full capacity, qualifying for public money as a result. 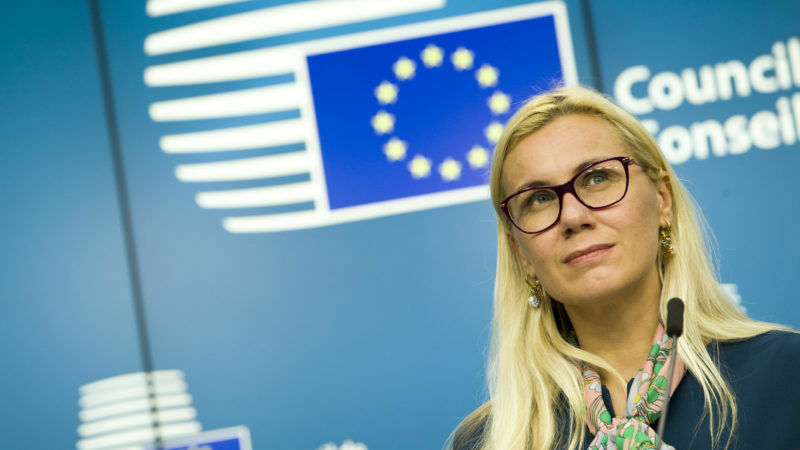 The Council’s position could be complicated even further by an ongoing state aid case involving Poland and a planned capacity mechanism, which the European Commission’s competition outfit is currently evaluating. Warsaw has asked the EU executive for permission to keep supporting its coal-fired power plants until 2040, despite the market design rules that will most likely enter into force at the end of the decade. Contacted by EURACTIV, a spokesperson for the Commission confirmed that the case is being evaluated but insisted that they cannot comment on an open file. However, they added that any decision “will be without prejudice to the obligation of Poland to comply with the upcoming electricity regulation in accordance with the transitory provisions that will be enacted by the legislator”. This suggests that even if Poland is granted permission, the market design rules will ultimately trump DG Competition’s blessings. But a final decision on both the case and the regulation will be needed before the true picture is revealed. 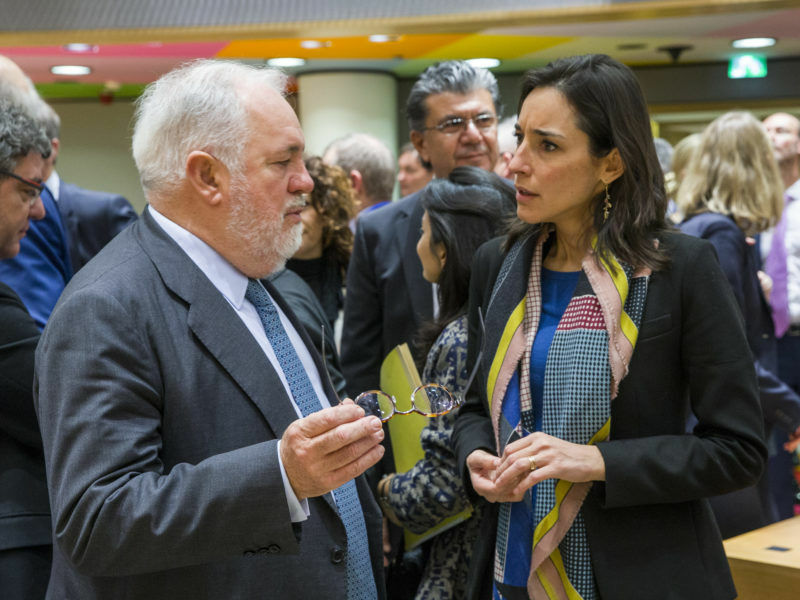 EU Climate Commissioner Miguel Arias Cañete, who has personally backed the EPS550 criteria since the Clean Energy Package was first released in 2016, will hope his Commission colleagues do not provide Poland a way to “subsidise through the backdoor”. The European Union has offered Poland more room to subsidise the coal transition in ongoing talks on reforming the Emissions Trading System (ETS), the EU’s flagship instrument to fight global warming, a move that sent alarm bells ringing among environmentalists. Sources familiar with competition cases in the energy sector said that the executive will use the same standards used for other capacity mechanism approvals in France, Ireland and the UK. Those cases were given the green light for ten years and involved long-term contracts for the power plants in question. They were also based on adequacy assessments carried out at the national level, which the new rules seek to change to European-level checks and balances. The debate will undoubtedly continue right up until member states go behind closed doors to broker a final version of the law and, as things stand, the fact that so many countries opposed Monday’s general approach means the Council will not present a united front. Before trilateral negotiations can begin, the Parliament’s energy committee must first adopt its draft report, with a vote scheduled for February and a full plenary session in March or April. That means a lot can change before the three institutions meet to hammer out the final text. EU energy ministers met on Monday (18 December) in an attempt to find a common position on three crucial energy laws, ahead of fierce negotiations with the European Parliament expected early next year. Here is how EURACTIV reported on the latest developments. The EUs current 2030 package is not compliant with what it committed to under the UNFCCC Paris Agreement – what happened at the Energy Council makes things worse. Euro politicos – only interested in short term expediency – you can see it with that dolt Ratjoy – let’s have elections – yeah that wokred out well you bloody moron – ditto the stuff in the Energy council. I felt sorry for Canate – surround by morons.